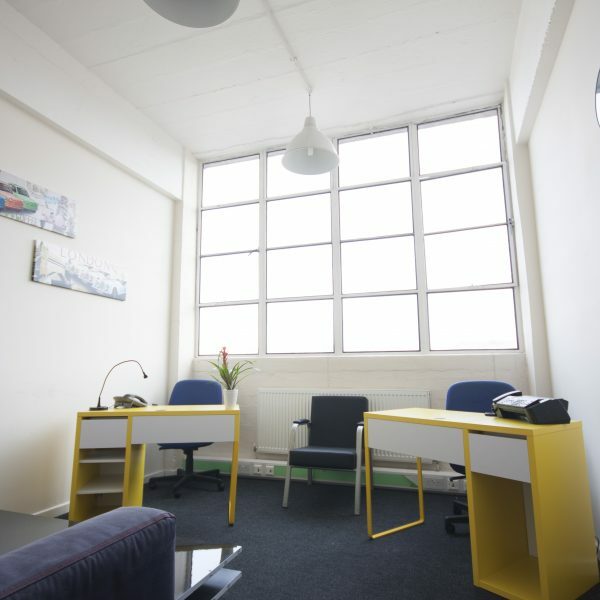 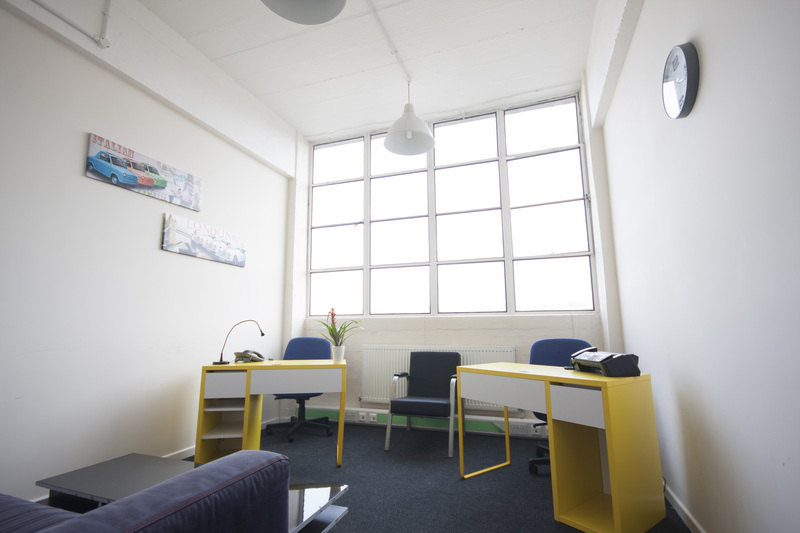 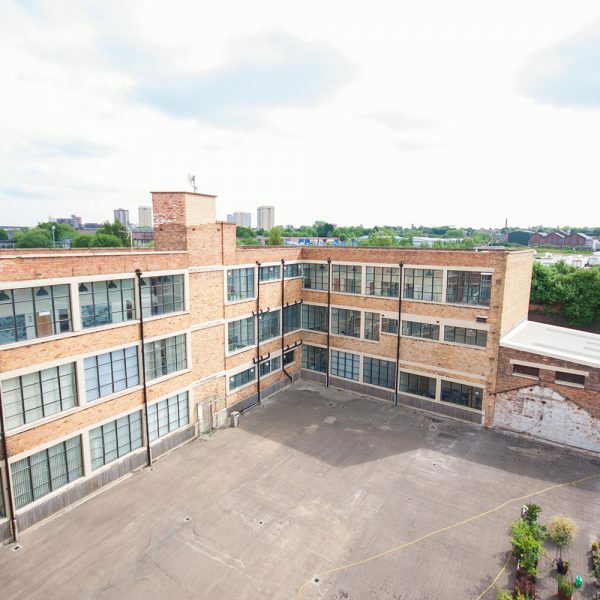 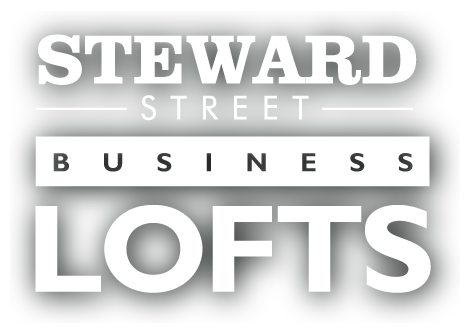 Recently refurbished, Steward Street Business Lofts is a modern, vibrant office complex with four floors and three storeys of light, airy office spaces from 150 square feet. 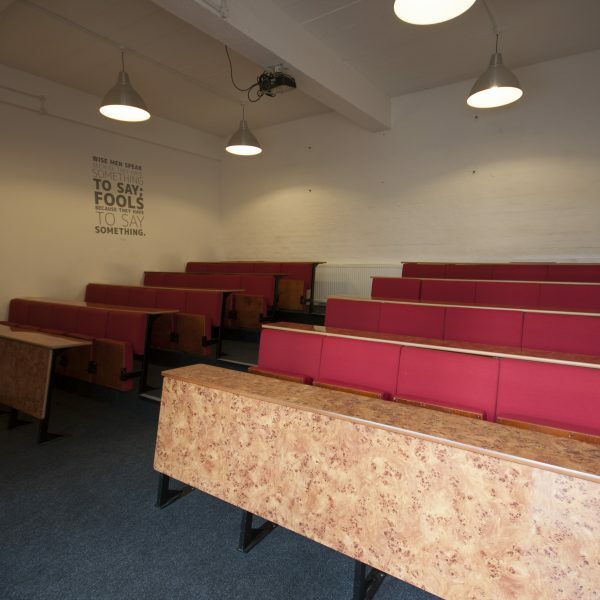 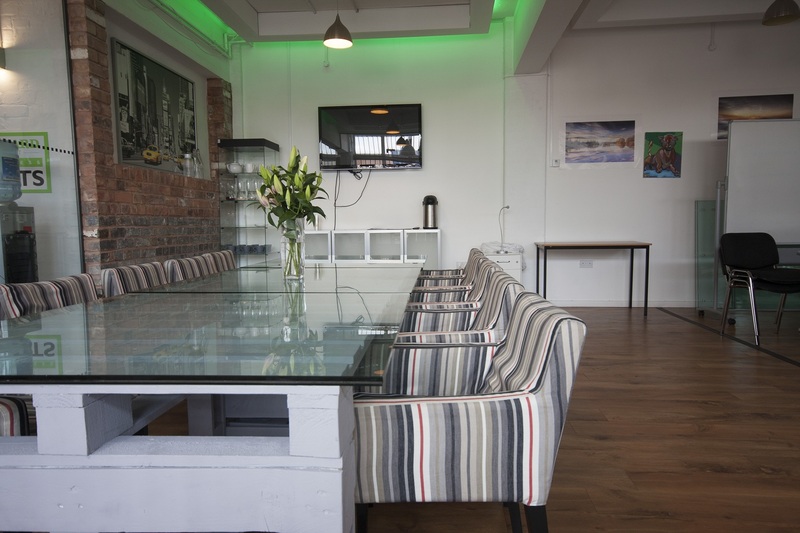 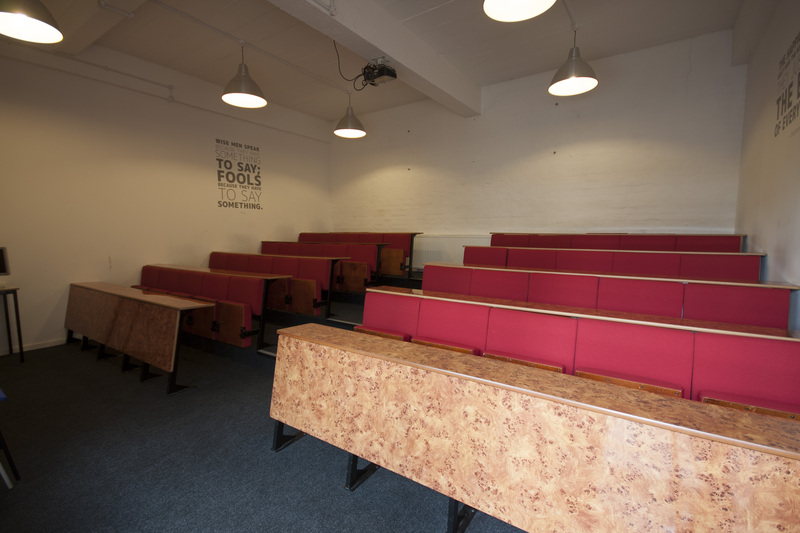 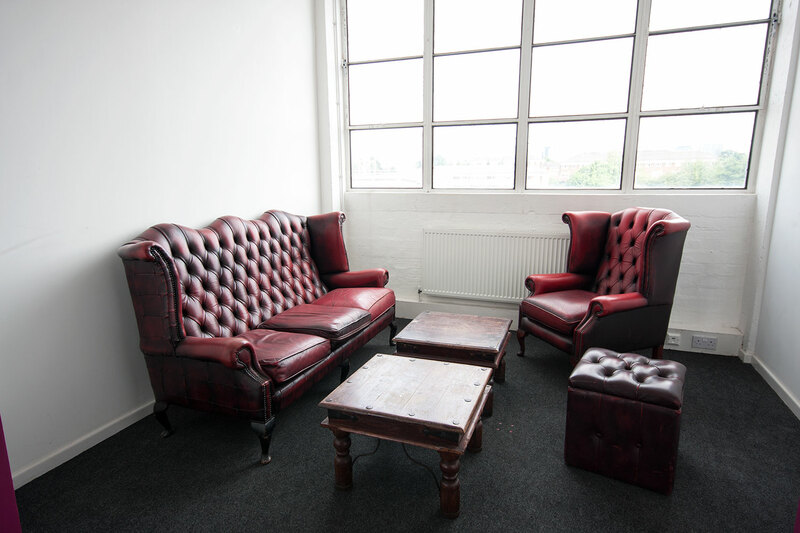 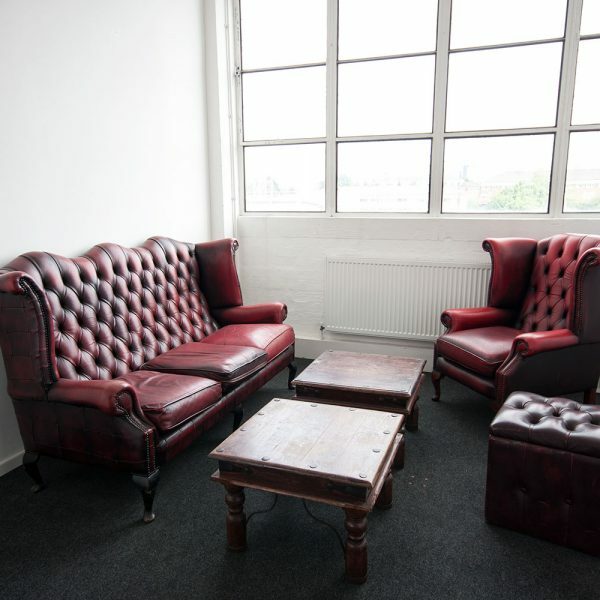 Brightly decorated with New York style flair, the Lofts benefit from a large reception area, a modern, functional boardroom with presentation capabilities, and coffee/tea making facilities. 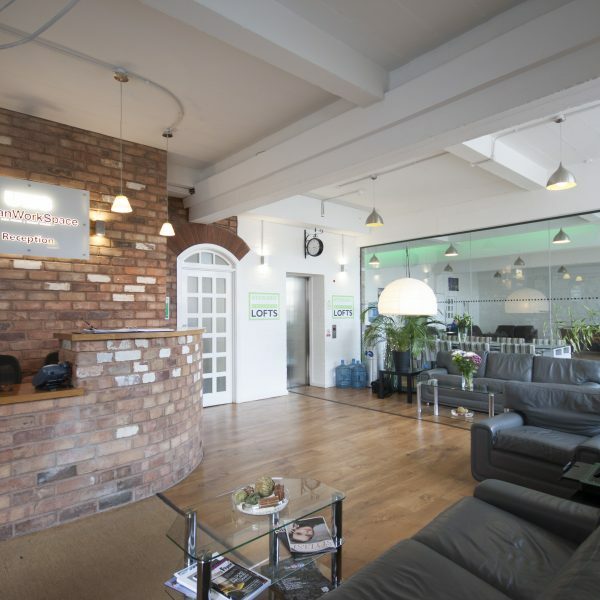 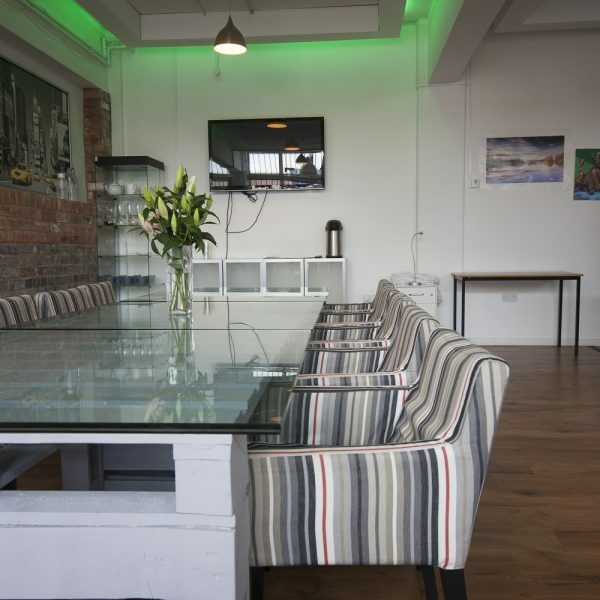 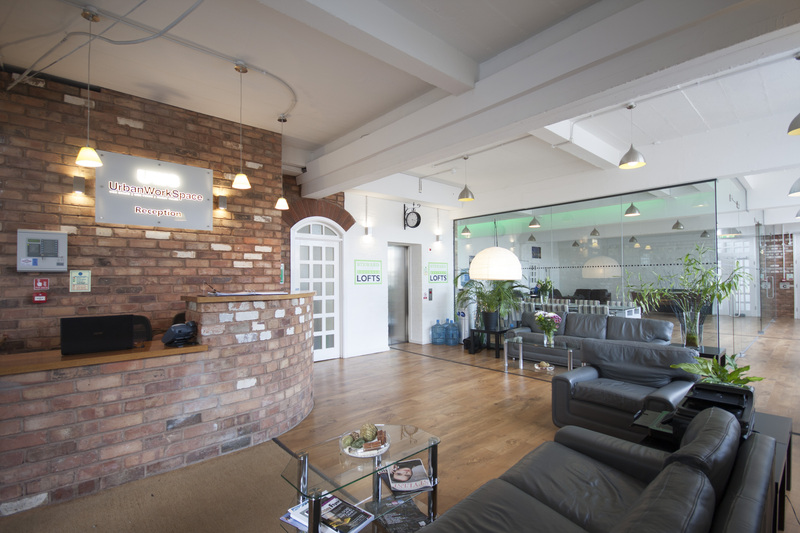 Located just outside Birmingham City Centre, Steward Street Business Lofts are easily accessed by car and by public transport. 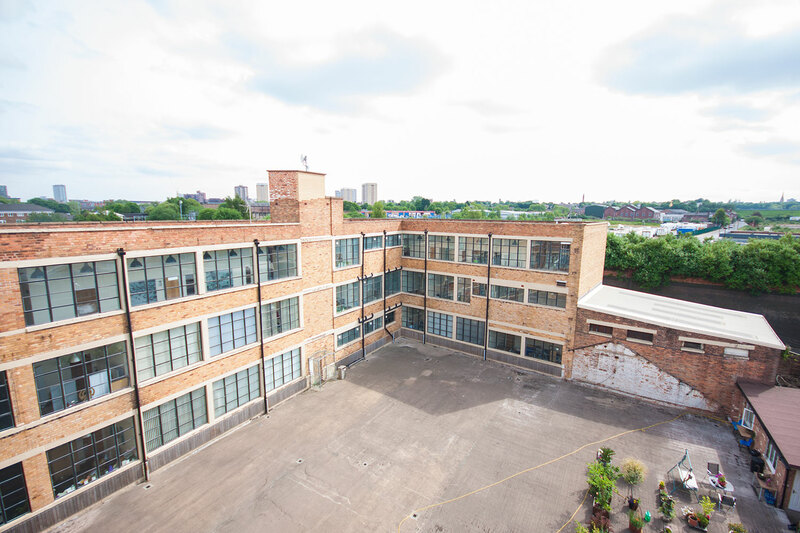 Can you see yourself at Steward Street?